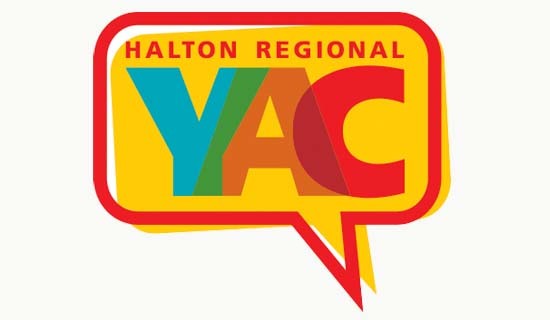 The Halton Regional Youth Advisory Committee (HRYAC) is a committee of young people who act as an advisory group to Halton Regional Council. It identifies issues and opportunities that affect youth in Halton and serves as a channel for young people to express their opinions and offer solutions to the problems they face. 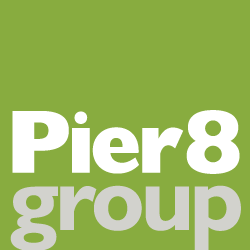 Pier 8 Group created a logo that captures the essence of what the committee does – namely, giving a voice to the opinions of youth. The graphic quality of the logo works perfectly for T-shirts, hats, Facebook and the HRYAC website – the principle communication tools of the group.